Shatter is a full-length contemporary dance work about the British Suffragettes performed to a live orchestra. 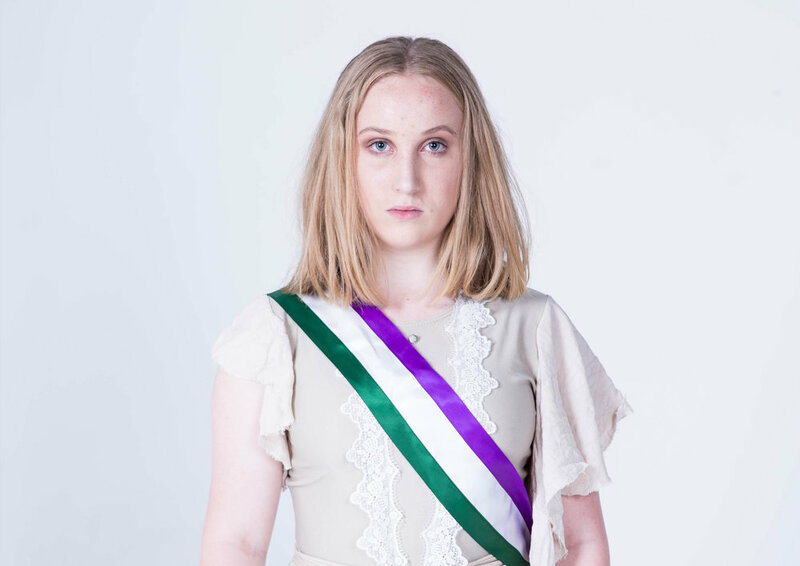 Rosie is a young woman living through the era of the Suffrage movement in London, 1908; a movement that wanted to grant women the right to vote. After growing up with a passionate Suffragette mother, Rosie turns away from women’s rights, fearing being completely outcast by society. As the Suffragettes gain momentum in their protests through rallies and violent acts, Rosie is pulled into the movement and sacrifices all to shatter not only her own glass ceilings, but the world’s as well. 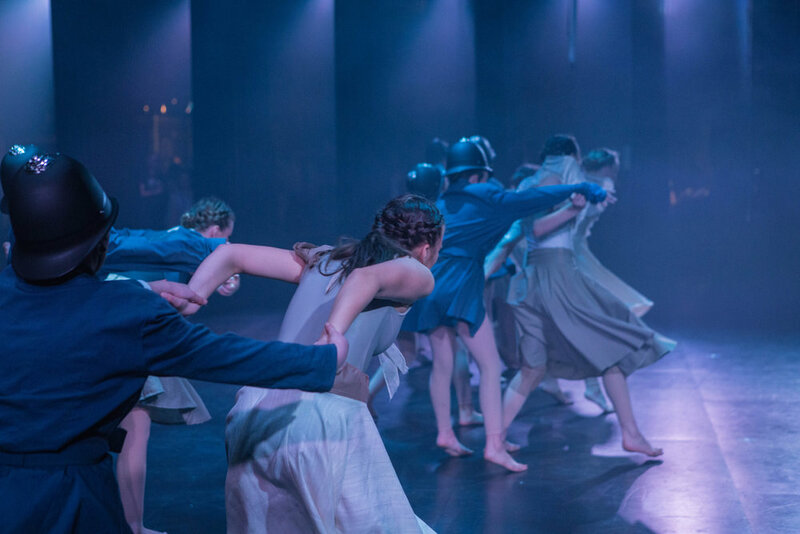 "Spark Youth Dance Company smashes all odds as the cast performs an early 1900s reenactment ‘Shatter’ of the famous women suffragettes fighting for their rights." "Spark Youth Dance Company began two years ago as a small dream." 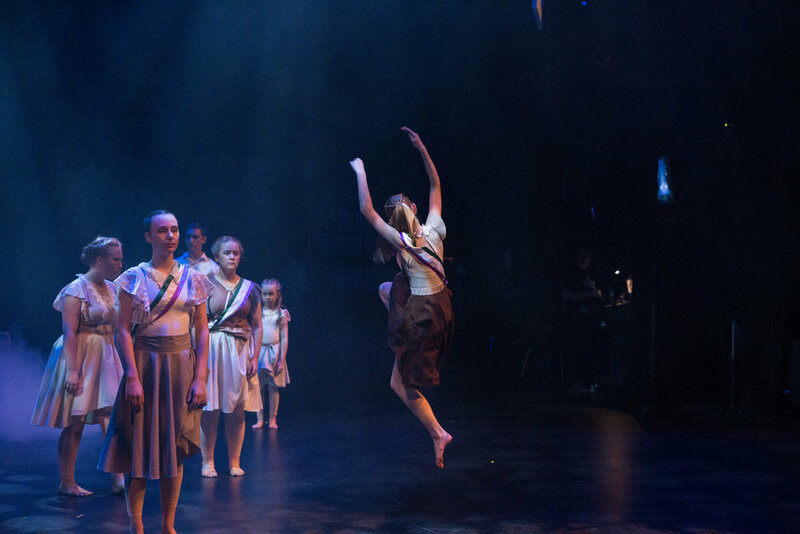 "YOUNG artists will put on a contemporary dance show to promote and educate people about gender equality at the Geelong Performing Arts Centre." 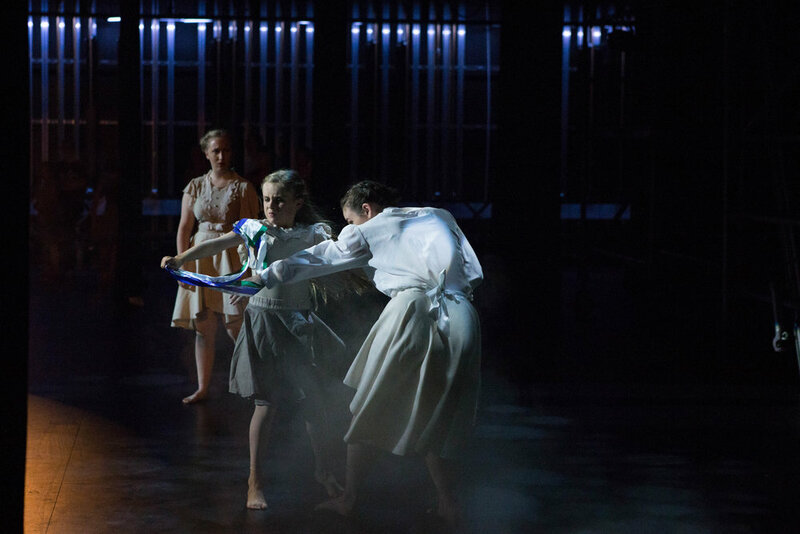 "Youths dominating Mornington Peninsula's dance scene bring their show to town"
"Breaking through ceilings is nothing new for 20-year-old choreographer Alexandra Dellaportas." "A dance about the British Suffragettes"
"Bright Sparks Dancing to Geelong"